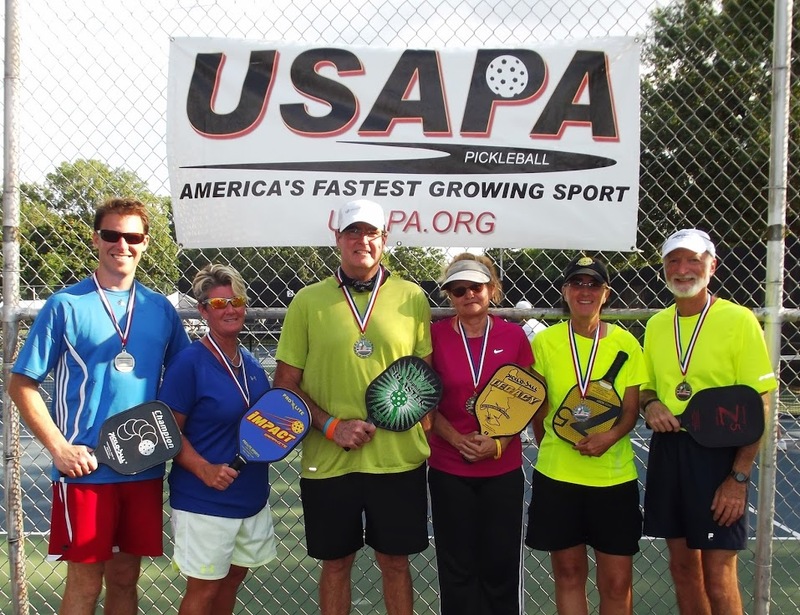 Toledo Pickleball Shows Up in Royal Oak – Sandy Kushma Reporting – Pickleball is Thriving in Northwest Ohio! Our high expectations for this year’s tournament in terms of fun, competitive play, weather, laughs, etc., were more than met. The registration process, however, became a little frantic for those of us who failed to register early when brackets started to close due to increased participation. Ratings became an issue, alliances shifted, and timeliness was rewarded. Plan ahead if you are interested in playing this tournament next summer. 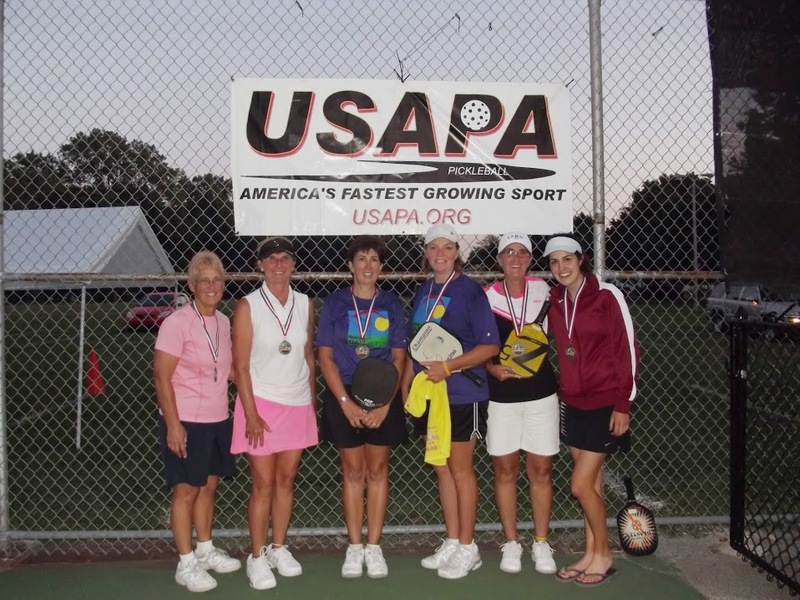 Susan and Liz went undefeated to the Silver/Gold match, where they prevailed after dropping a game. 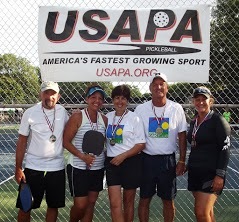 I know they would like to thank Marsha Koch for her instruction/coaching in the weeks before the match, and all the folks that played with them as they prepared. Susan and Liz are always so fun on the court–challenge them to a game if you haven’t had the pleasure. This was a much anticipated match, and we were thrilled to see this duo perform as well as they did. One member of the team that took the Gold in this category also made it to the Gold/Silver match of the 4.0 Mixed Category the following day. So this was a tough, accomplished team that Judy and Vicki really enjoyed playing with and getting to know a little bit. The sun had set before this match was completed. 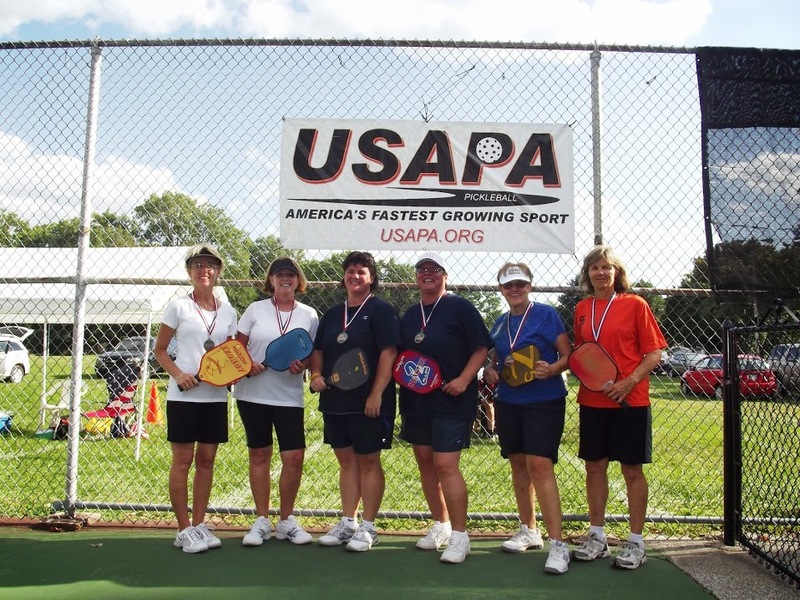 Those that stayed were treated to a thriller as the team coming from the Losers’ Bracket defeated Marsha and Nancy in the best-of-three round. Marsha and Nancy obviously won the match to 15 that followed. A huge thank you to Charlie for his patience during the usual Kushma “cold streak”. We claim Toledo Charter Member Susan Wiartalla as one of our own even though a couple other locations also lay claim to the popular Susie-Q. This was another long, tough Gold/Silver round that spectators really appreciated. 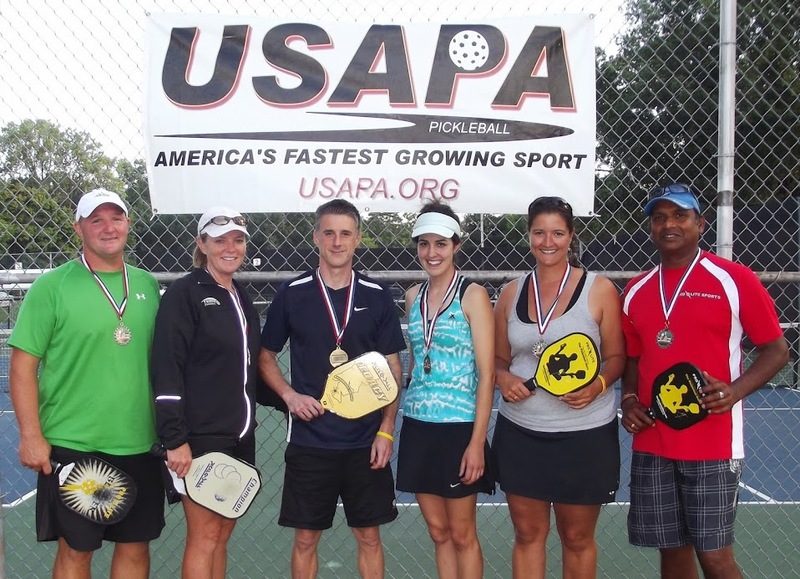 Those that stuck around were treated to some truly exciting pickleball–they’ll be talking about this one for awhile. Lots of hard-hit poaches–they were punishing that ball. This was a really tough bracket as there were many entrants and the road to completion was a long one during some of the hottest weather of the weekend. Along the way, Charlie and Tim took down a team that defeated them at the Hartland tournament this past Spring. As usual, all the men’s 5.0 matches drew big crowds. I was not able to watch this match as I was busy providing the cheering section for Charlie and Tim, kind of a lonely job but somebody had to do it. However, I did speak with a few from the crowd that did watch and it sounds like it was an exciting match with lots of great points and of course a few laughs thanks to Bart Ford. 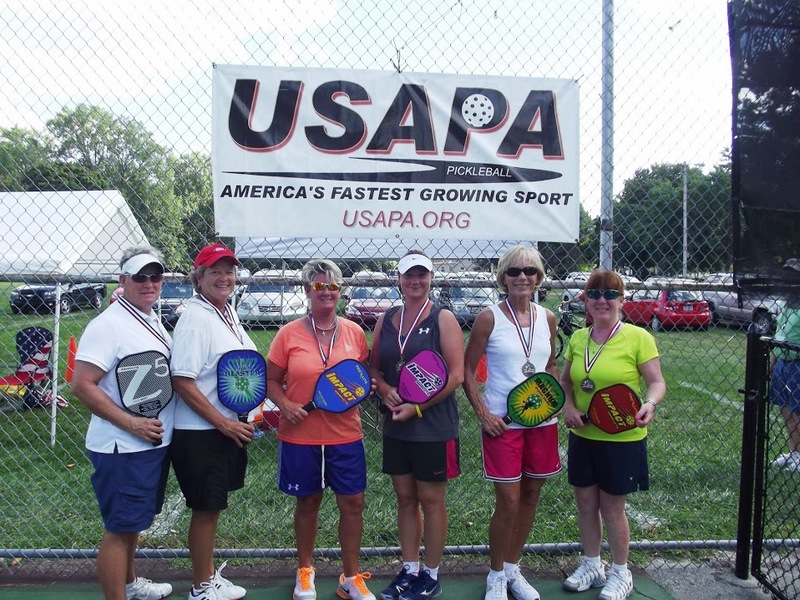 Congratulations to all Toledo Pickleball affiliates who participated. A huge thank you to Royal Oak directors and volunteers who hosted this wonderful weekend. Great article reporter Sandy. 🙂 It was a fun day & an awesome experience! I personally would like to thank Sandy, Vicki & Judy for their support on Friday. And congrats to you three too and all the other winners over the weekend! CONNIE & BETSY, I have to say, you two were our biggest fans. THANK YOU both so much for your encouraging words, support & great company throughout the day. It was greatly appreciated!! 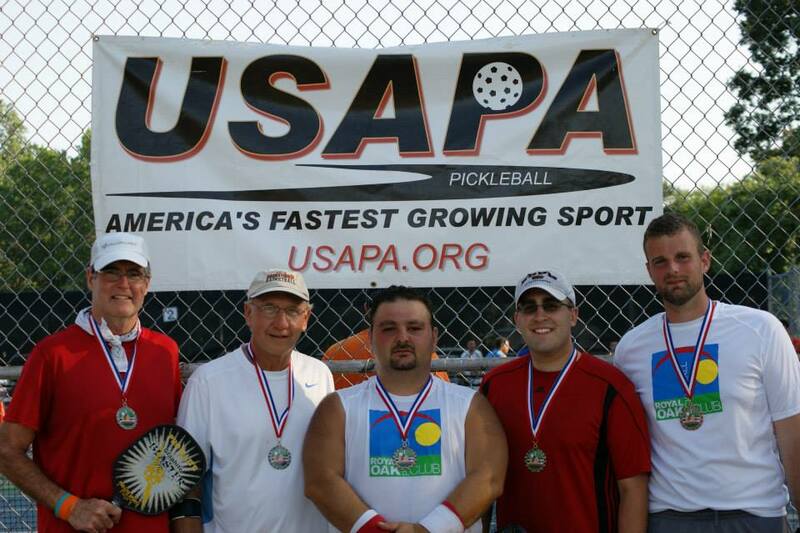 I was so honored to represent Toledo Pickleball. Truly an awesome first tournament experience!!! 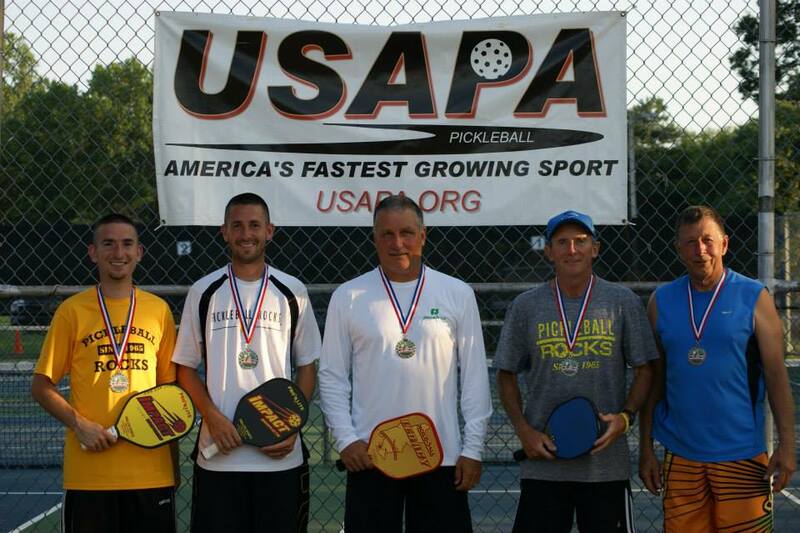 Congratulations to our fantastic Toledo pickleball family!! What wonderful results for so many. I am just catching up to this news and I want to wish each one of our medal winners a big congrats!! Sandie your reporting is splendid. It is Awesome,the results. How exciting for everyone.